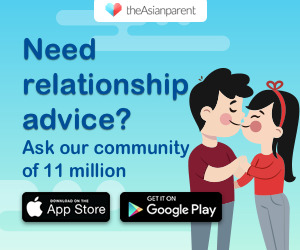 ENTER to WIN an exciting Shopee Hamper worth $1087! Expect goodies from brands such as Triumph, Dibea, Vichy, JBL, Sudio and many more! Keep your eyes peeled because Shopee is bringing all of your favourite brands together through Shopee Brands Festival from NOW until 5 May 2019 (more details below)! And the best part of it? 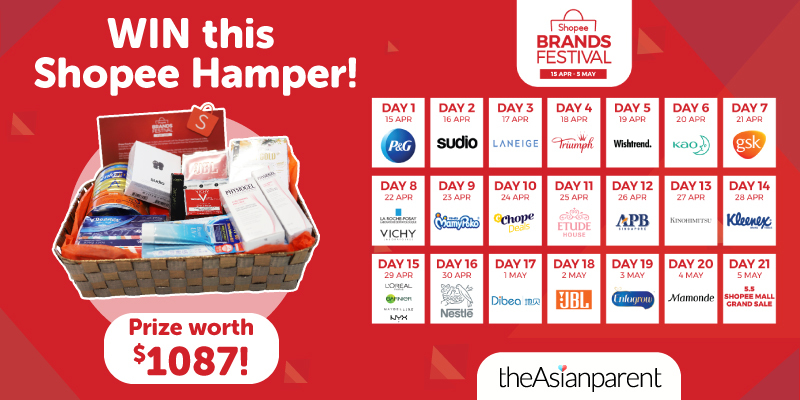 Shopee is giving you the chance to WIN a specially put together hamper (exact worth $1087.15), featuring items from participating brands such as Sudio, Dibea, Vichy, JBL, Triumph and many more! Look forward to beauty essentials, a wireless earphone and even a cordless vacuum cleaner (worth $399). Plus, with Mother's Day just around the corner, this definitely makes for the perfect gift! Sounds too good to be true? ONE LUCKY WINNER will get to have this amazing hamper delivered right to his/her doorstep. 2. Simply tell us in the answer field below: "What is your favourite feature of the Shopee app?" As part of a series of daily Super Brand Days, Shopee Brands Festival will kick off on 15 April and end off with a BANG on 5 May 2019, with the Shopee Mall Grand Sale. Find over 20 leading Shopee Mall brands across categories that will each offer limited 24-hour brand deals and giveaways. Important note: All brands participating in Shopee Brands Festival fall under Shopee Mall, and therefore all products in the collection will come with 15-day free returns, 100% guarantee of authenticity, and free shipping.